Create an unlimited amount of workers, agents and clients. The best way to keep track of your companies efficiency in one place. 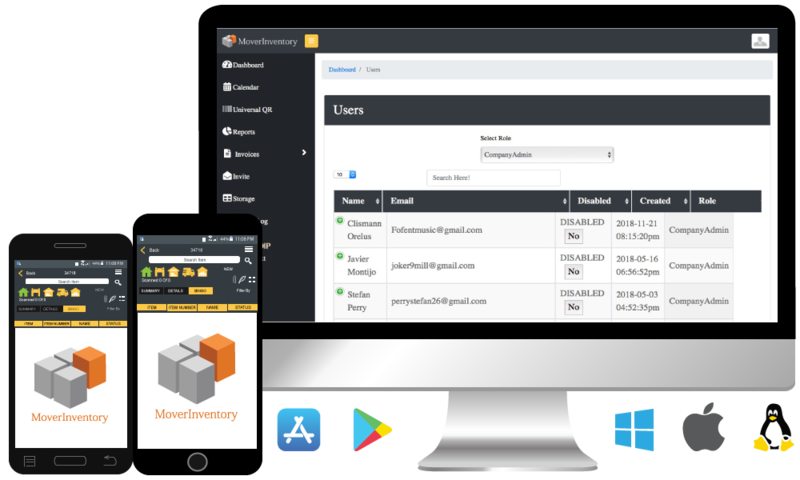 Mover Inventory’s User data base management system allows you to create, modify and choose user clearance. 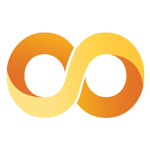 Unlike other software’s or CRM’s Mover Inventory does not charge per user, giving you the freedom you need.